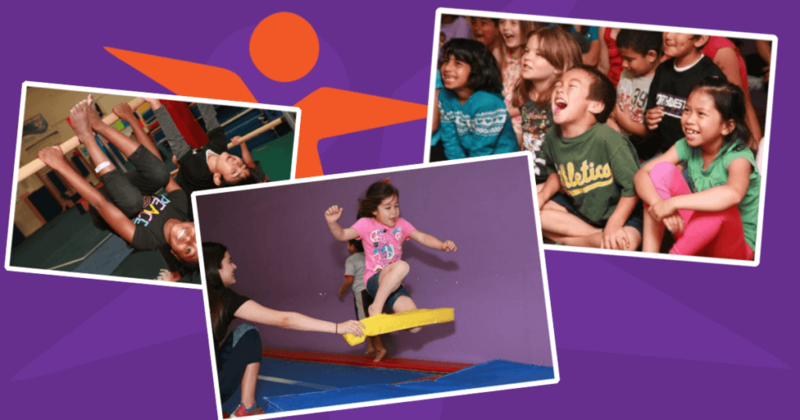 Home » News » School Closed, No Problem – Kids Activities at Camp Pac West! School Closed, No Problem – Kids Activities at Camp Pac West! Join a day of indoor fun at Camp Pac West, this Friday, November 16, while schools are closed. Gymnastics, arts and crafts, fun and friends! 100% of the proceeds from November 16 camp will be donated to the North Valley Community Fund, directly assisting those affected by the Camp Fire! We also included a list of useful links below for donating to the help those affected by the California Fires. Here is an article and large list of ways to help on the NY Times. Food Drive – Join Us & LOV! ← Food Drive – Join Us & LOV!